Or rather, no objections here! 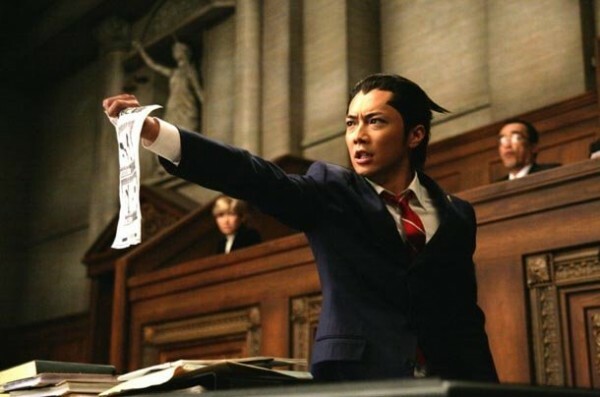 Everybody’s favorite Capcom adventure mystery-solving game “Phoenix Wright : Ace Attorney” will be made into a Japanese movie “Gyakuten Saiban“. Check out the trailer we found below filled with the signature dignified shouts of “Igiari!“, Japanese for “Objection!“.